With such a variety of doors at Home, Door & Window Products, there’s no wonder why we have over 150,000 loyal and satisfied customers. We customize doors at our door store to your exact request and preference, so you will always be happy with our services and products. 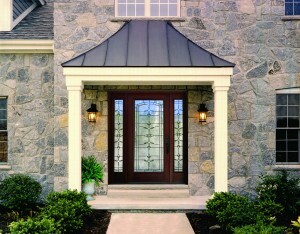 Here at Home & Door we recommend that you stop by our showroom in Berkley, Michigan. Our team of highly skilled professionals will work with our Utica customers throughout their decision-making process, helping them find the entry door that best fits their home. 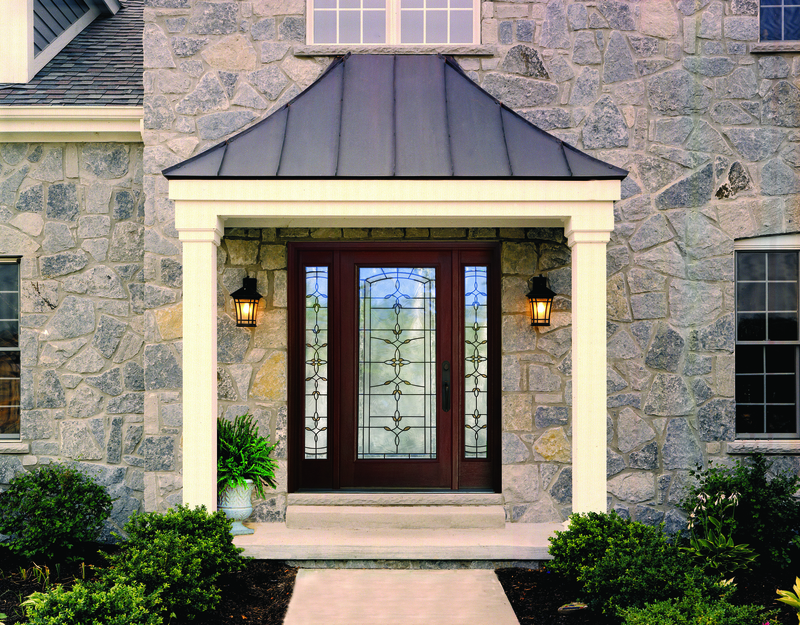 Home & Door has everything you need when it comes to your door ventures, from entry doors, interior doors, exterior doors and even front doors, which we know the Utica residents enjoy. Utica is a city within Macomb County, Michigan with about 5,000 residents. Home & Door provides Utica residents with the finest and most reliable home doors that can also turn into a security door. When it comes to doors, Utica knows precisely where to go! Home & Door is recognized for our door showroom, we have a complete line of entry doors, interior doors, exterior doors, and front doors. If you’re in the area, don’t hesitate to come into our showroom to see our full line of entry door products and services. Or you can call one of our representatives at Home, Door & Window Products to answer any questions you may have. Our skilled staff will customize a home door for you if you’re still having trouble finding what you’re looking for. Please feel free to schedule a FREE no cost estimate for your home doors today!